Amsterdam is also a city of tolerance and diversity. 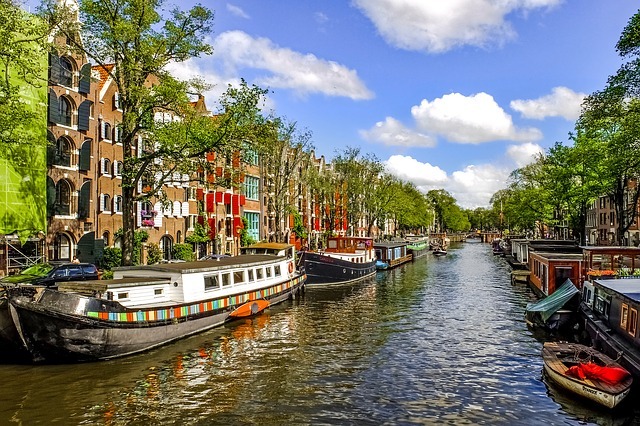 It has all the advantages of a big city: rich culture, lively Amsterdam nightlife, international restaurants, good transport - but is quiet, and largely thanks to its extensive canals, has a little road traffic. In this city your destination is never far away but get a bike for an authentic local experience. 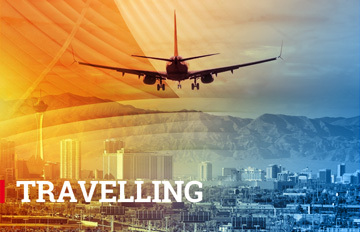 Take advantage of the great local attractions what Everyone knows like the Rijksmuseum, Van Gogh Museum and Stedeliijk Museum, but there is much more. You won't find more things to do than in Amsterdam. This is your official Amsterdam activities guide (https://www.iamsterdam.com/), complete with the most adventure, the most attractions and the most exciting experiences. 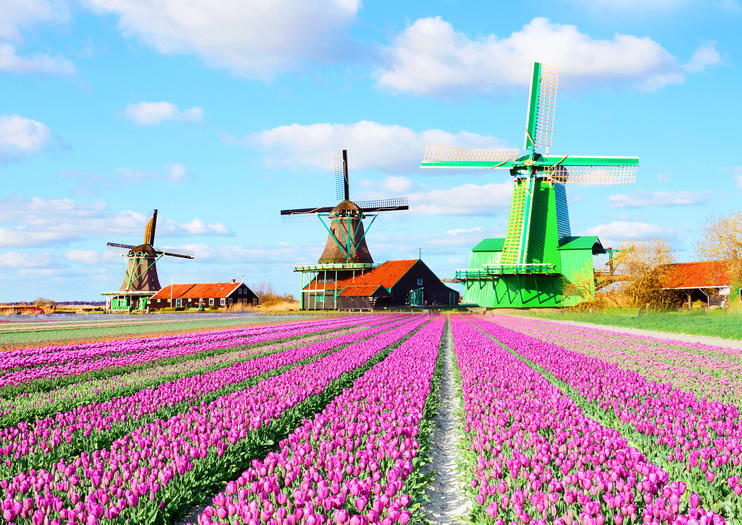 In less than 30 minutes from Amsterdam, you’ll find excellent shopping cities like Haarlem, the majestic windmills at Zaanse Schans, the famous tulip fields in and around the Keukenhof, and historic towns like Edam and Volendam. Discover the most rewarding things to do near the city of Amsterdam.